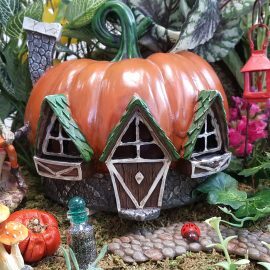 Home / Shop / Fairy Houses / Village Houses / The Brick House. 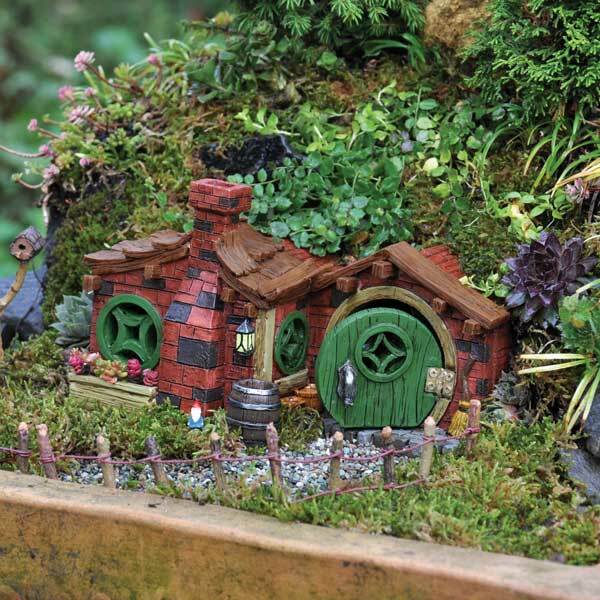 Size 20cm long- 11cm wide- 12cm high. 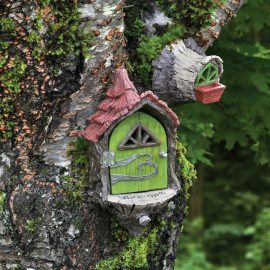 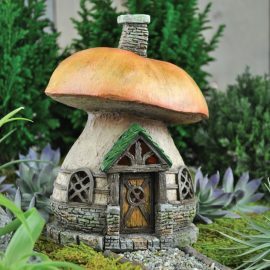 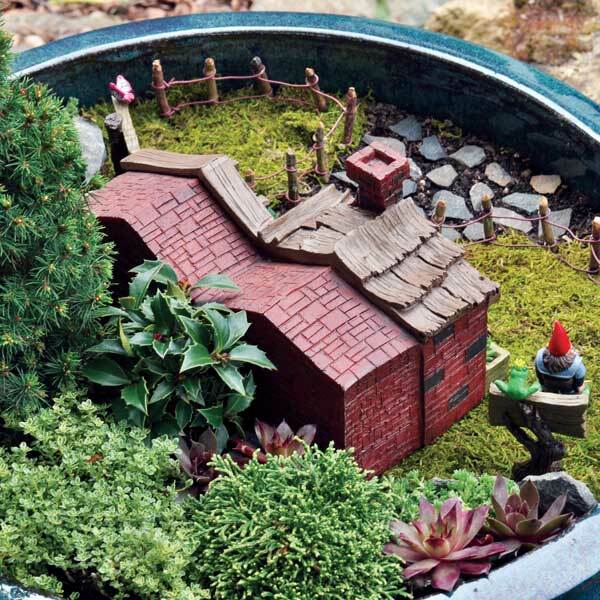 This beautiful brick house is prefect for your fairy or gnome. It comes with a green door and windows with flower box. 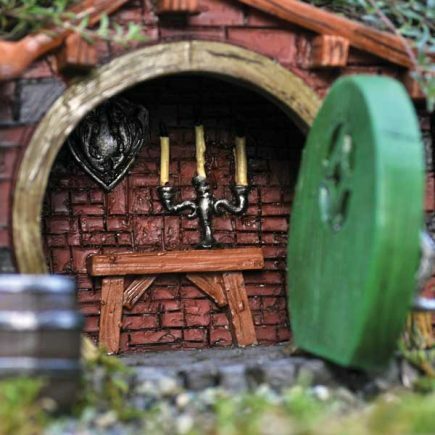 Inside there is a table with a candlestick and shield. This house can be buried into the ground or just stands on it’s own.